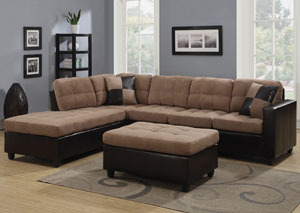 Call Us For Weekly Specials! 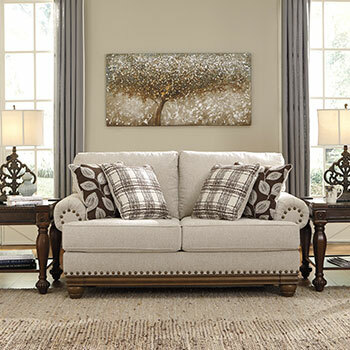 At Quality Furniture, contemporary home furnishings are our specialty. 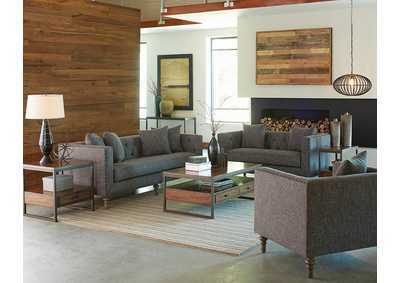 We are proud to provide an extensive selection of quality contemporary furniture for every room in your home, including your living room. 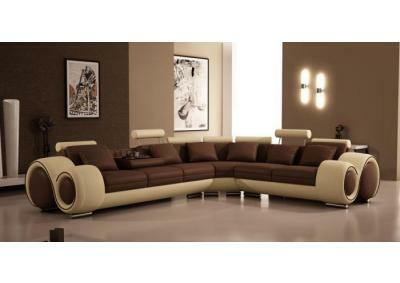 Our contemporary furniture, also called modern furniture, features a sleek and streamlined design. 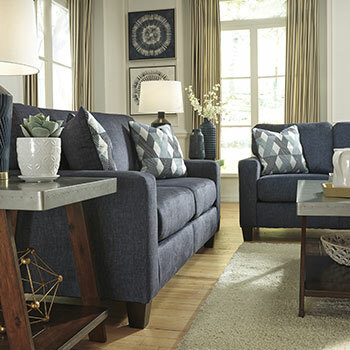 Choosing contemporary home furnishings for your living room will help you to create a space that is casual, comfortable, and completely fashion forward. 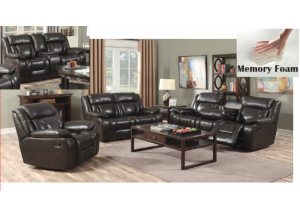 Our discounted furniture store is proud to provide complete living room furniture sets which will save you money and make furniture coordination quick and easy. 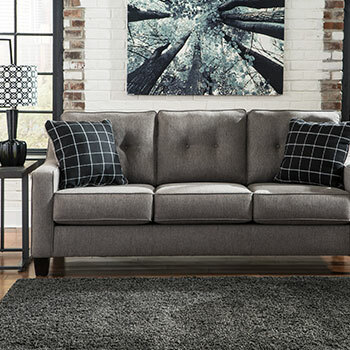 Our contemporary living room furniture sets include a sofa, a loveseat, and sometimes even accent furniture, all at one affordable price. 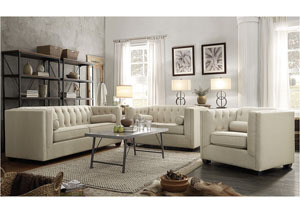 All the pieces included in our contemporary living room sets perfectly combine simplicity and style. 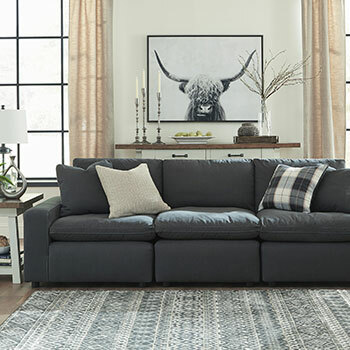 Our contemporary sofas and loveseats feature neutral color schemes, and they come in a variety of materials, including leather and microfiber. 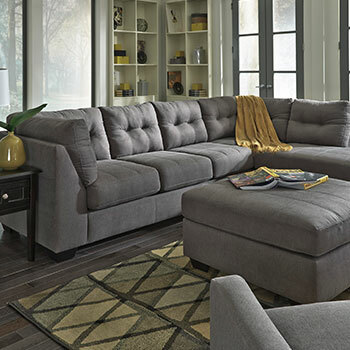 To enhance our living room seating selections—which include sofas, spacious sofa sectionals, and recliners—we also sell a variety of modern living room accent furniture. 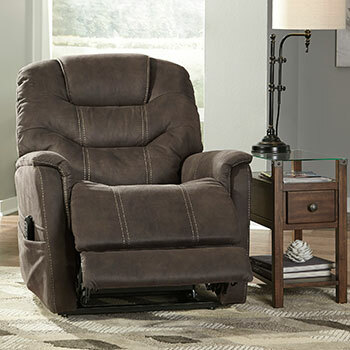 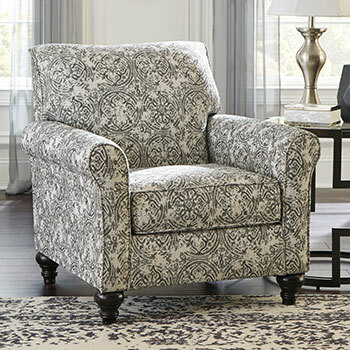 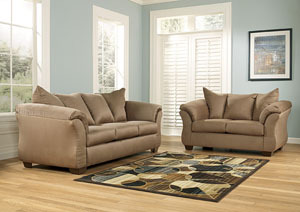 We sell modern living room accent chairs and occasional tables, all of which are affordably priced. 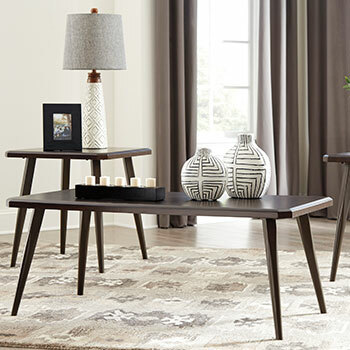 These versatile living room furniture pieces feature modern materials such as wood, metal, and glass, and showcase minimalistic patterns and designs. 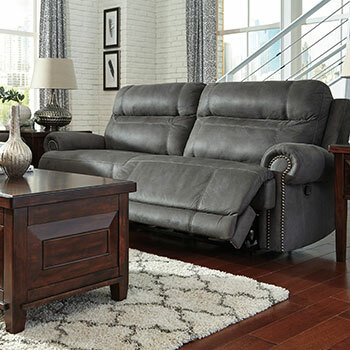 Our modern living room accent furniture will enhance your home décor and create a bright and elegant atmosphere that you and your guests are sure to love. 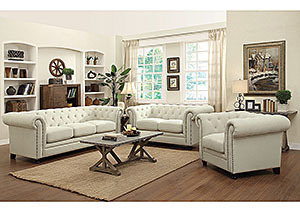 Visit our home furniture store to shop these great contemporary living room furniture selections and so much more. 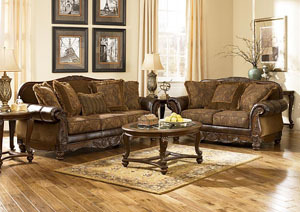 Our furniture store proudly serves Sumner, WA and Lakewood, WA as well as their surrounding areas. 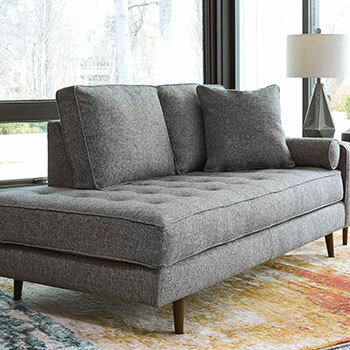 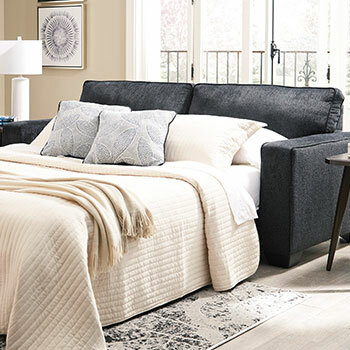 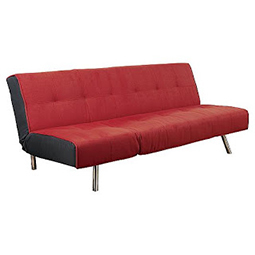 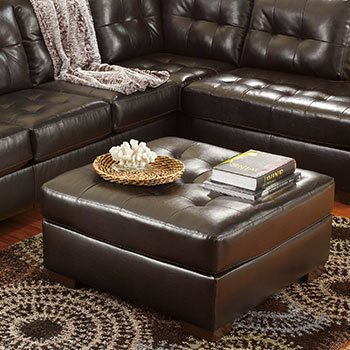 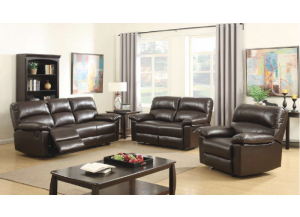 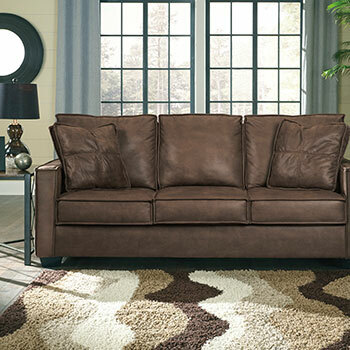 Save big on contemporary living room furniture today!